I saw a post on Relaxed Hair Health website about the effects of air drying vs blow drying hair and I felt I should share this information. 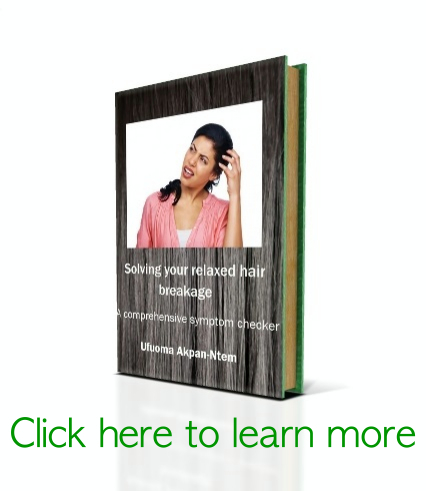 I recently published a post on how blow drying hair can cause bubble hair damage. I got this information from this study on blow drying. Chemically untreated hair was obtained from De Meo Brothers (New York, USA) and washed using 1% (w/w) sodium dodecyl sulfate, and then thoroughly rinsed with tap water and dried. A standardized drying time was used to completely dry each hair tress, and each tress was treated a total of 30 times. (e) drying with a hair dryer for 15 seconds at a distance of 5 cm and a temperature of 95 degrees Celsius (labelled group 95). 1. Hair surface damage was examined after repeated shampooing and drying. Lifting or cracks were not evident in the untreated and naturally dried groups. In the 47-treated group, multiple longitudinal cracks were observed in the cuticle. More obvious lifting and cracks of the cuticle were noted in the 61-treated group. The most severe damage of the cuticle was observed in the 95-treated group, with many cracks, holes, and hazy cuticle borders being evident. In terms of cortex damage, there were no signs of damage in any group . All cortex compartments, including melanin granules and cortical cells, were well preserved in all treated groups compared with the untreated group. Only the naturally dried group exhibited the bulging that is the sign of a damaged CMC. Natural drying, exposure to ambient temperature after gently remove dripping water drops with towel, is usually considered to be safer than using a hair dryer. However, damage to the CMC was noted only in the naturally dried group and earlier changes in hair color were seen in this group and the 95 group. This effect of natural drying has not been studied or described before. It is conceivable that a long lasting wet stage is as harmful as a high drying temperature (and may be even more dangerous to the CMC). Further evaluation about contact time with water or wet environment and hair damage is needed. Drying under the ambient and 95-conditions appeared to change hair color, especially into lightness, after just 10 treatments. 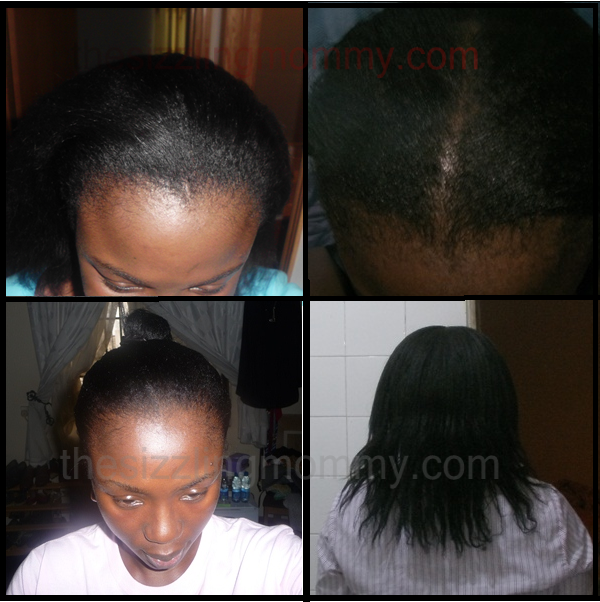 In all treated groups, the hair was brighter than its original condition after 30 repeated cycles. 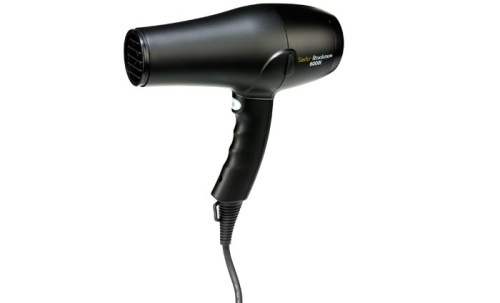 One major conclusion of this study was this: Although using a hair dryer causes more surface damage than natural drying, using a hair dryer at a distance of 15 cm with continuous motion causes less damage than drying hair naturally. Beat me on my head! Wow! I’ve been air drying 95% of the time since I started my hair journey!! – I won’t let my hair dry for too long or keep my deep conditioner in overnight. I’ll be sitting under my hair dryer to dry my hair on a COLD air setting from now on. – I will reduce the number of times I co-wash and wash my hair. One thing the study talked about was hair color change. I have noticed that my hair is reddish! In the past, I could co-wash my hair like 2 or 3 times a week but it’s a maximum of once a week washing for me now. – I will maintain my resolve to use direct heat as little as possible. 4 Comments to Air drying vs blow drying hair? I’m really happy about reading this post. I’ve also noticed colour changes in my hair. I’ve been air drying for about six months. I’m happy you’re happy 😛 So, are you going to keep air drying? Air drying is still better than using high temperatures to dry your hair. I got a blow dryer about 2 days ago and it came with a diffuser. I’ll be using it with low temperature and notice if it wouldn’t cause any damage. It doesn’t have a cold air setting or cold shot button? That would be excellent but if not, keep it as far as possible. Tk care! !